Lipoamide Dehydrogenase Deficiency is an extremely rare disease often referred to as E3. The condition is inherited. Due to the extreme rarity of the condition, significant medical information and treatment options are lacking. There have been less than 20 cases of Lipoamide Dehydrogenase Deficiency reported worldwide. Approximately one out of every 100 Ashkenazi Jews carries the disease. 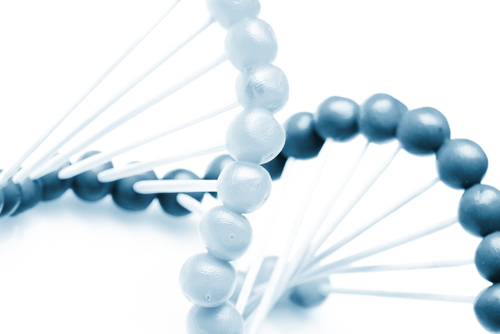 Genetic testing can be used to reveal carrier status. If both parents carry a recessive form of the disease, children born to those parents are at increased risk of developing the disorder. Due to the rarity of the disease, there is no established means of diagnosing the condition. Genetic testing can reveal if parents are the carrier of the disease. Children are often diagnosed based on a combination of family history, parental genetic testing and blood tests. There is no known treatment for Lipoamide Dehydrogenase Deficiency. Patients are treated for the symptoms they are experiencing as a result of lactic acidosis or the buildup of other substances in the body. Prognosis for Lipoamide Dehydrogenase Deficiency is based on the severity of the condition. If lactic acid buildup can be controlled, the disease is manageable. However, with so few cases, prognosis is not well-established. In many cases, patients died from the disease in childhood.